Ardell Pre-Cut Lashes 900 (67464) provides easy lash application and faster customization for lash looks with Ardell’s #1 lash style. Each Ardell Pre-Cut Wispies lash comes with 4 pre-cut section which allows you to create your own unique look! Ardell Pre-Cut Lashes 901 (67465) provides easy lash application and faster customization for lash looks with Ardell’s #1 lash style. Each Ardell Pre-Cut Wispies lash comes with 4 pre-cut section which allows you to create your own unique look! Ardell Pre-Cut Lashes Demi Wispies (67462) provides easy lash application and faster customization for lash looks with Ardell’s #1 lash style. Each Ardell Pre-Cut Demi Wispies lash comes with 4 pre-cut section which allows you to create your own unique look! 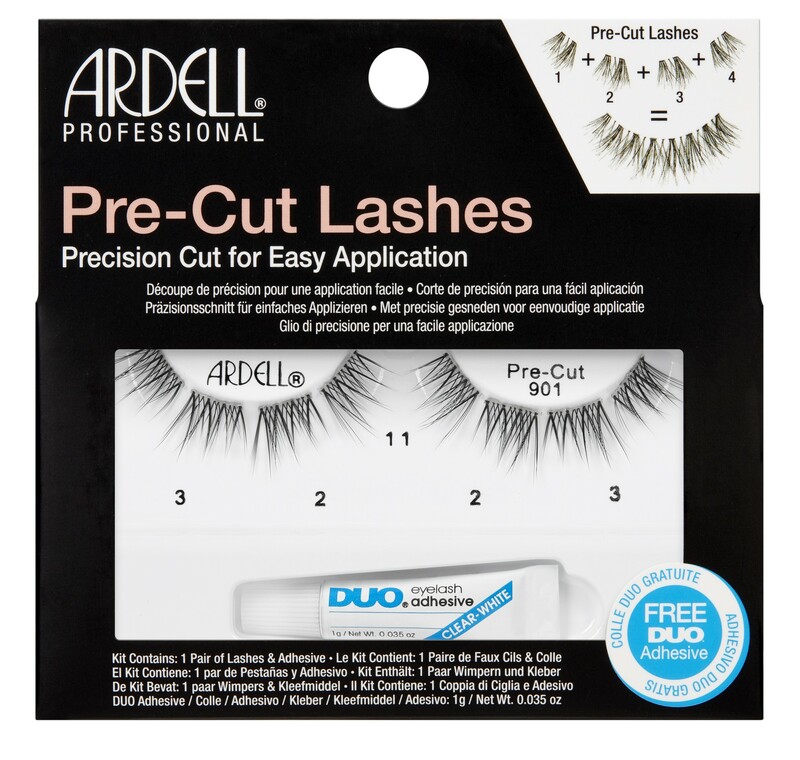 Ardell Pre-Cut Lashes Wispies (67463) provides easy lash application and faster customization for lash looks with Ardell’s #1 lash style. Each Ardell Pre-Cut Wispies lash comes with 4 pre-cut section which allows you to create your own unique look!